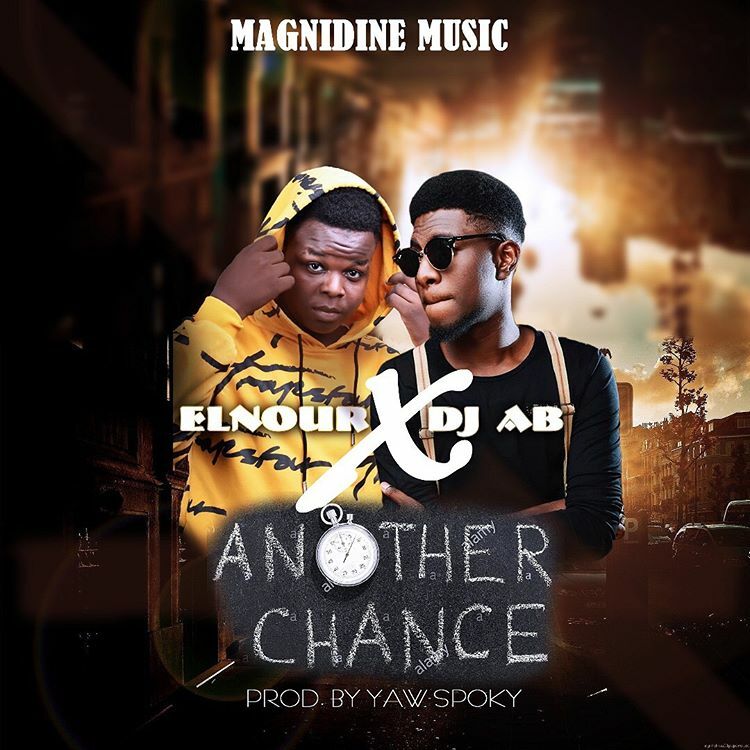 After serenading his fans with the sumptuous “Hold Me Down” hit single, fast rising singer & rapper, ElNour returns to the kitchen to cook for his eager fans another smash hit for the Yuletide titled, “Another Chance. On “Another Chance”, ElNur stepped in the shoes of a guy who messed up his relationship with the love of his life to proffers his supplication in an attempt to get “Another Chance” to right his wrongs. Whether this song is considered a coincidence of perfect timing, this song actually highlights the major snugs most both young and old relationships suffer in recent times. Another chance is a mid-tempo Afrobeat which features DJ AB and will definitely keep you off your feet.